A day after liquor baron Vijay Mallya resigned from the Rajya Sabha, an ethics committee of the Upper House recommended that he be expelled. Rajya Sabha chairman Mohamed Hamid Ansari will take a final decision on the matter tomorrow. "It is not appropriate to announce the decision of the committee before it is tabled in the House. Tomorrow it will be tabled in the House. The decision has been taken," Chairman of the Ethics Committee of Rajya Sabha Karan Singh told the media here. "Yes, I have received the letter from Mallya. The press has got the letter. I have got a copy of the letter, I don't know whether it was scanned or physical. He is still a member," he added. Earlier, Mallya resigned as a Rajya Sabha MP a week after the Ethics Committee decided to unanimously expel him from Parliament. Mallya has said that the Indian Government would not be able to recover any money from him by taking his passport or arresting him. The committee had given him a week's time to explain his conduct in the default on bank loans in excess of Rs. 9,000 crore extended to his Kingfisher Airlines Ltd. 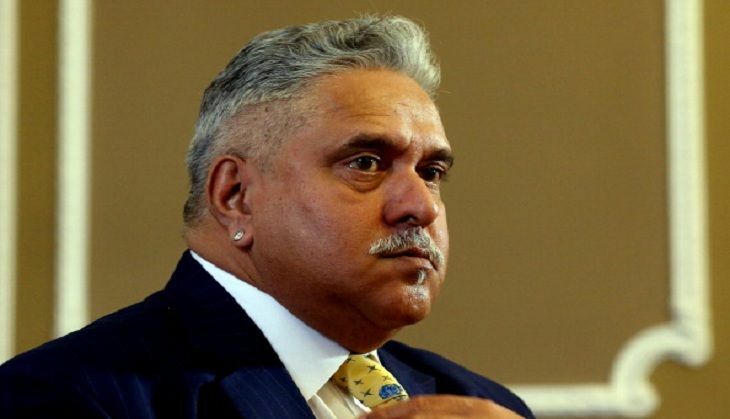 The government had revoked the passport of Mallya, who is believed to be in the UK after leaving India on March 2. The liquor baron is facing legal proceedings for alleged default of loans worth over nine thousand crore rupees from various banks.